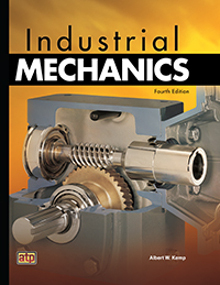 Mechanical engineers research, develop, design, manufacture, and test tools, engines, machines, and other mechanical devices. 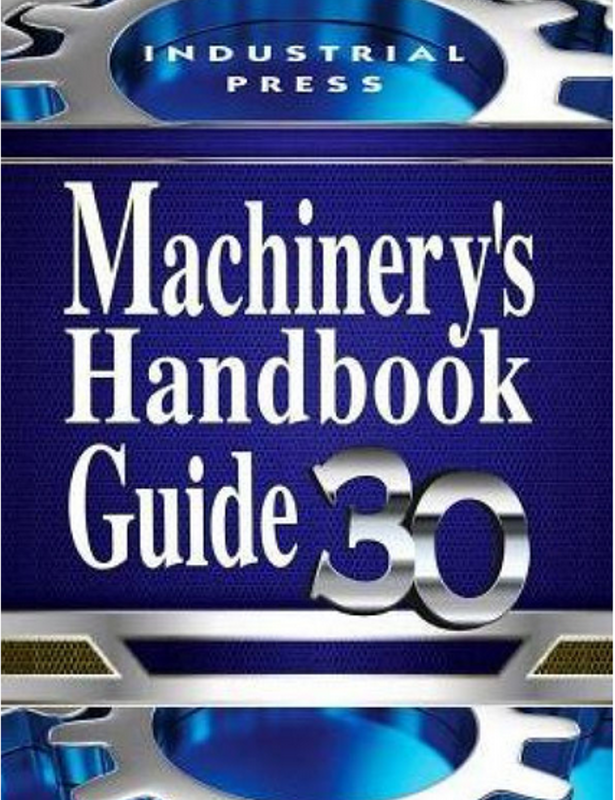 Industrial engineers find the most effective ways to use production-people, machines, materials, information, and energy to make a product or to provide a service. 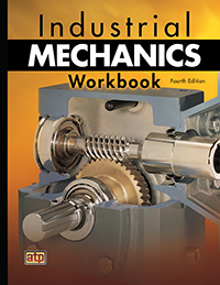 Industrial mechanics is organized for easy instruction and presentation of key information! 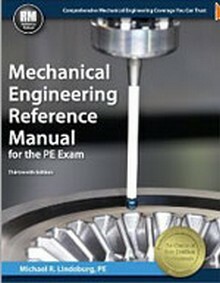 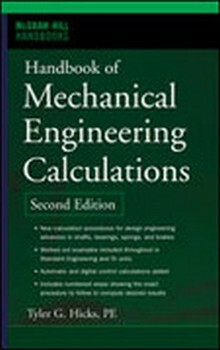 The Handbook of Mechanical Engineering Calculations is a great learning tool and reference.